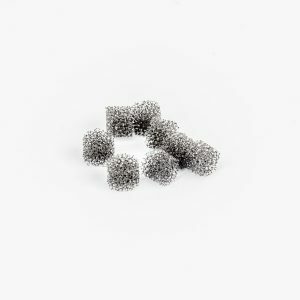 Charcoal Recharge Kit contains .5 oz (16 g.) of USP grade Granular Activated Charcoal and 12 foam plugs. Sufficient supply for 12 recharges of the C290 Charcoal Filter used in the Glacier Point Basic Fountain and Glacier Point Perfect Fountain. 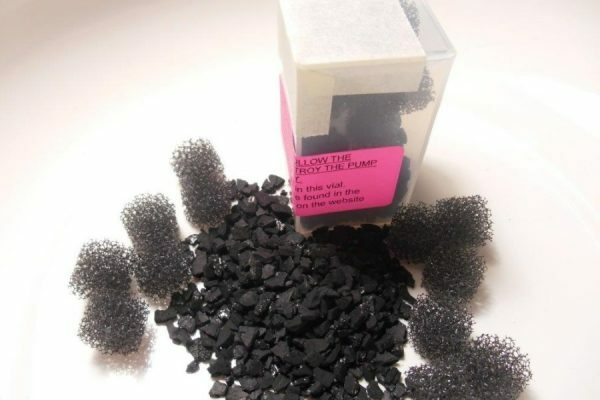 This highly absorptive charcoal is used in a wide variety of air & water filters in numerous commercial applications, including Water/Liquid Purification (Chlorine & Chloramine removal), Aquariums, Air/Vapor Filters and Odor Control, Color Removal, Chemical and Pharmaceutical polishing, Medical and Veterinary use, Soil Remediation and Toxic Chemical Spills, Agricultural, and many other applications. 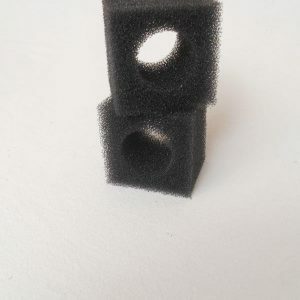 Instructions for refilling a V90 Charcoal Filter can be found online at: https://glacierpointforcats.com/wp-content/uploads/2015/06/Owners-Manual-2015-Glacier-Point-Pet-Fountains.pdf. 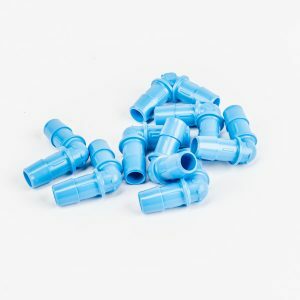 A short video demonstration is also found at: https://glacierpointforcats.com/videos/.